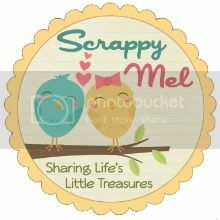 I just found out about this fabulous Cricut site and wanted to share with all my crafty friends! :) It's called CricutSearch.com. This search database lets you put in a cut and search for the all the cartridges that have the cut. The cool thing is that it tells you the page number and shows you the actual page!! How AWESOME is that!? Good day!!! 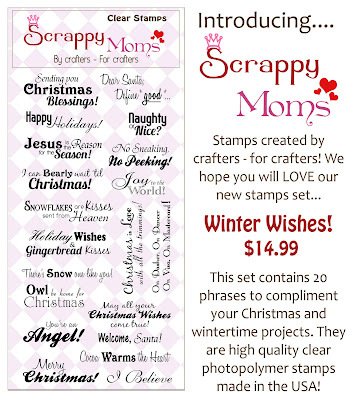 Tammy and I are so excited to announce that we are taking pre-orders for our brand new Scrappy Moms Stamps Winter Wishes Set. The stamps were shipped to us and we expect them to arrive by Wednesday (9/29) and beging shiping on Thrusday (9/30). The design team will have more samples to show you over the next week or so - keep an eye out. I also wanted to take a minute and say "Thank you" for ALL of your wonderful support and love! You don't know how much it means to Tammy and I - WE LOVE YOU!!!! 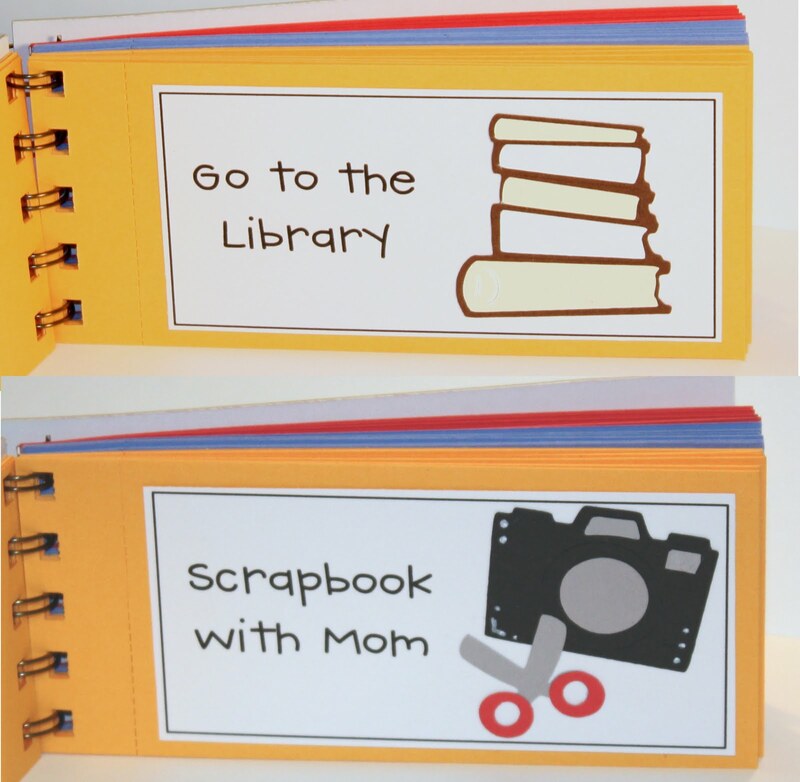 Without you, Scrappy Moms wouldn't exist! 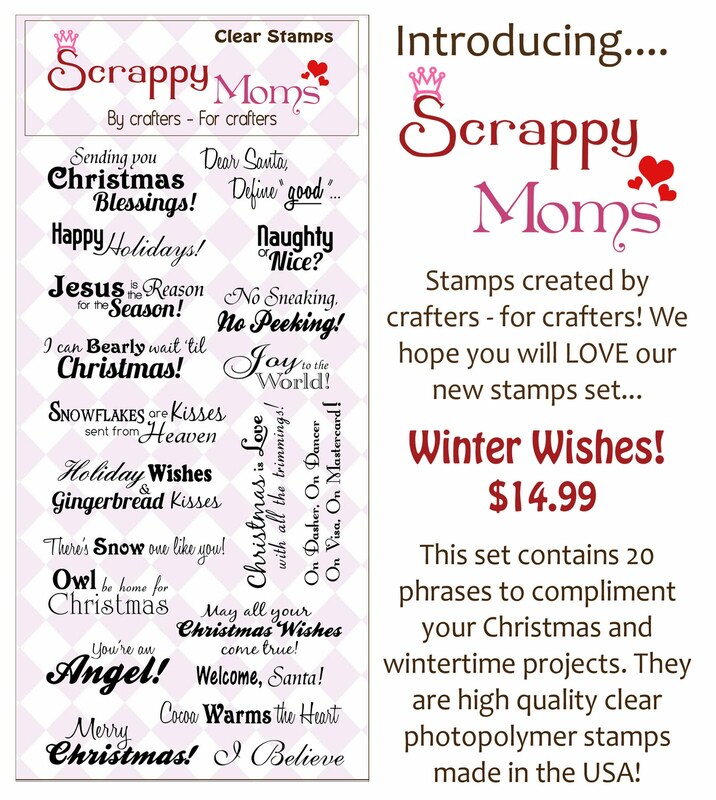 Here is another Sneak Peek card using the new Scrappy Moms Stamps Winter Wishes set! The cake is cut from Winter Frolic at 3.25" and I used the new Polka Dots embossing folder from Cuttlebug for the bottom green section. I used some Stickles on the holly leaf and berries. 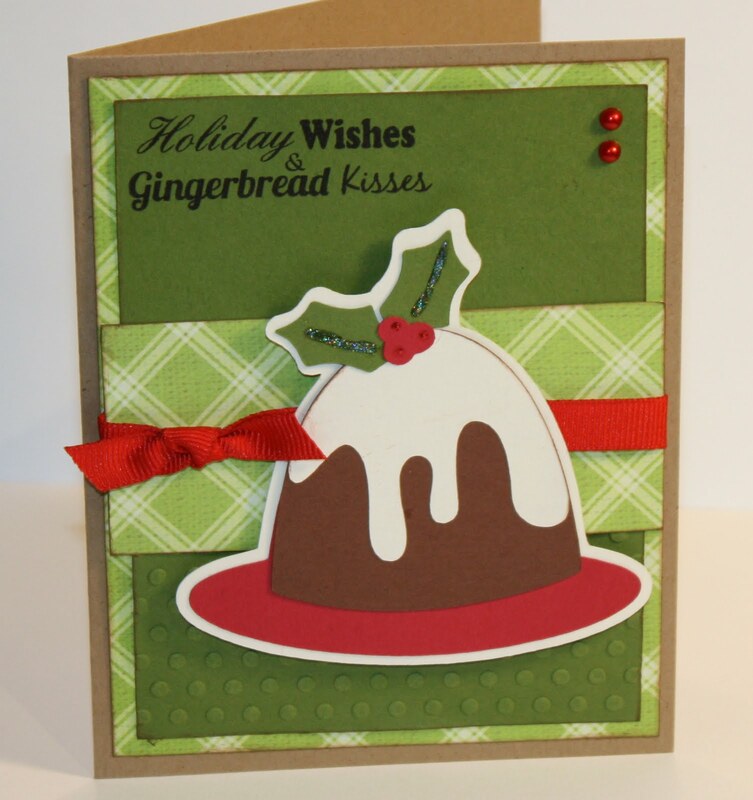 I hope you enjoyed this little card - maybe it will help speed up some cooler weather, it's 93 degrees here! 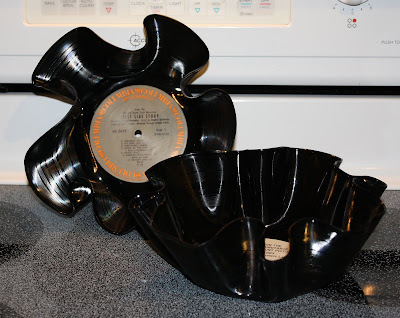 Anyhow, she blogged about making vinyl records into bowls. For what, you ask - just about anything. My oldest daughter and I decided to give it a try. We got 2 records from our local Goodwill store and set off to "burn them up" as my husband so kindly put it! 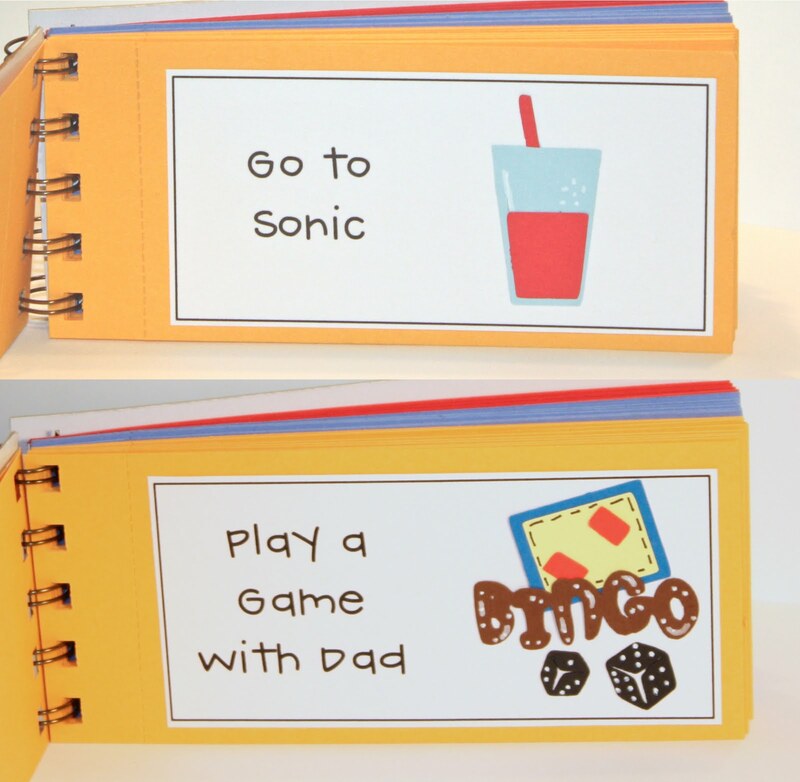 LOL It turned out that this is one of the EASIEST craft projects I have EVER done. These are the steps I followed..
1) You need a cookie sheet, oven safe bowl and oven mitts. Put your bowl upside down on the cookie sheet put them in the oven and pre-heat to 200 degrees. 2) Place record on top of bowl with whichever side you want to be the bottom facing up. Let "cook" for 5 minutes. The record should be drooping down over the bowl, if not give it a couple more minutes. 3) Take the cookies sheet/bowl/record out of the oven. This is the trickiest part - lift the record off the bowl and flip the bowl over. Now put the record inside of the bowl and start shaping it to your desired form. The record will stay soft for about a minute but if you need to you can always put it back in the oven to soften again. Now, Greenbean recommends using stacking bowls and making a "record sandwich" with the large bowl, then record, then small bowl when shaping your creation. I didn't have two oven safe stacking bowls so I just used one and it worked fine. Either way - what a cute bowl, right? I was so excited to see Momo's Tuesday Challenge for this week. 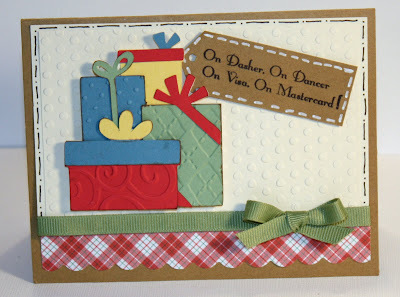 I had just the right card in mind - right to me at least, LOL! 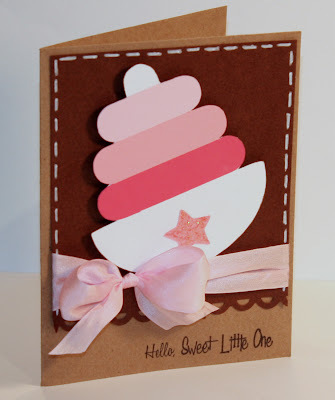 It is a simple card but I think it turned out cute! The typewritter is cut from the DCWV "Hittin' the Books" stack - it was on clearance for $6.99 at my Michaels so Tammy and split it. 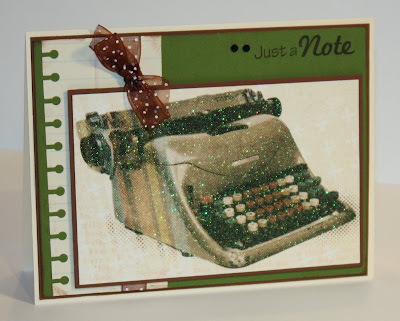 :) I used the Round Binding edge punch by EK Success on the notebook paper and the sentiment is from our Scrappy Moms The Charmed Life stamp set. I hope you enjoyed my little card - thanks for stopping by today! "This is such a super idea!!! Love is so cute! Can't wait to see how you made it!! TFS"
I had a few questions in the comments that I wanted to answer. 1 - Where did I get my perforating tool? I have a CutterBee Scoring blade. I went out to see who sells it and it looks like it has been discontinued. 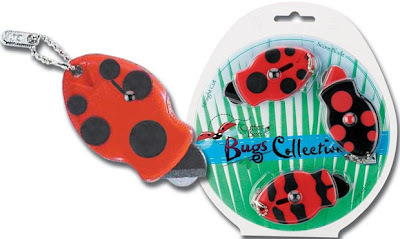 I did find an art supply store that sells a three pack of CutterBees - it has a straight cutter, scoring blade and perforation blade. If your interested here's the LINK. 2 - Can I do a video on how to use the perforating tool? I don't have a video camera right now so, unfortunately, no. But it's really easy - just put a ruler where you want the line to go and run the tool up against the edge. The tool I have is a rotary so it just roll on the paper -use firm pressure to get a good perforation. - The covers are cut from George and Basic Shapes at 5 1/2" x 2 5/8" (you could easily cut this with a paper trimmer.) 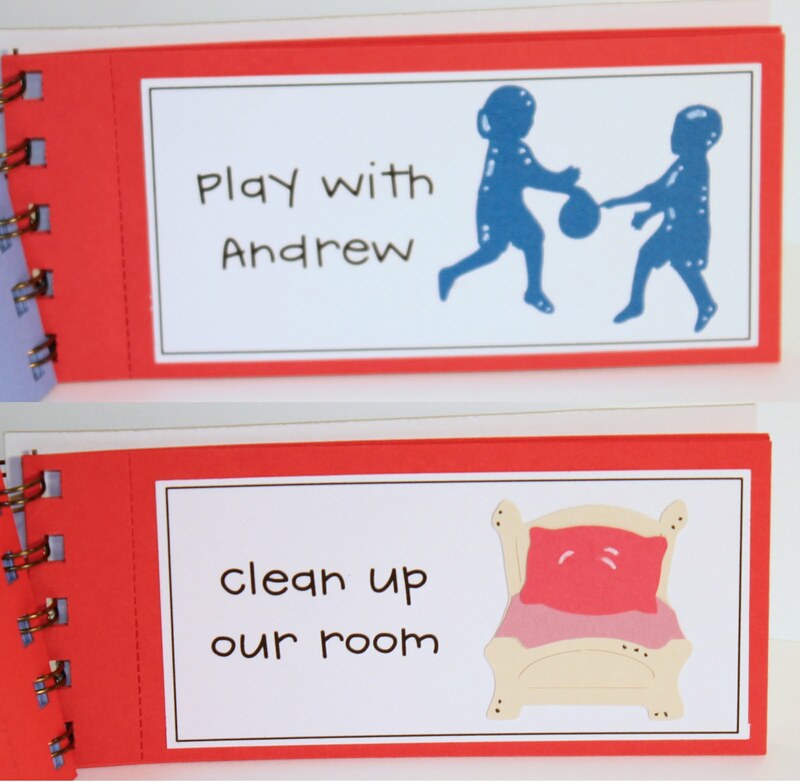 The inside pages are cut at 5 1/2"2 1/2" - from GBS. The perforation is at 3/4" from the left. - From Locker Talk - Book stack at 1.75", Camera at 1.25", Scissors at 1"
- From Just Because Cards - Car at 1", Lemonade - 1.75 (cut off lemon), "Float Boat" at 1.75 (hide Bloat) - this is for the Pepsi Float page. 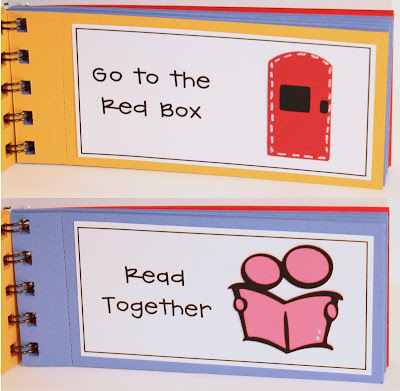 - From Every Day Paper Dolls - Bed at 1.75", Van at 1.25"
- From From My Kitchen - Float at 1.75"
-From Graphically Speaking - People reading at 1.75"
- From A Childs Year - Children playing at 1.75"
- From Create A Critter - House (pig) at 1.5"
- From Plantin Schoolbook - Dollar Sign at .75"
- From Sesame St Font - "Bingo" welded at .67"
- From Indie Art - Dice at .5"
From - Slumber Party - Popcorn cut at .75"
I made the white part of the coupon on Photoshop. 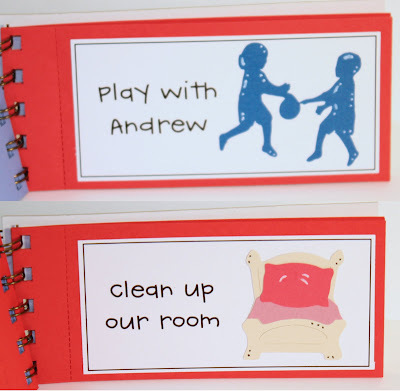 The font is called CK Handprint - it was a free front from Creating Keepsakes magazine. The box is drawn with the Select and Stroke (outline) Selection features at 5 pt. Then I used the Bind-It-All with 5 rings. The cover title is from Sesame Street Font at 1" and welded on the design studio. 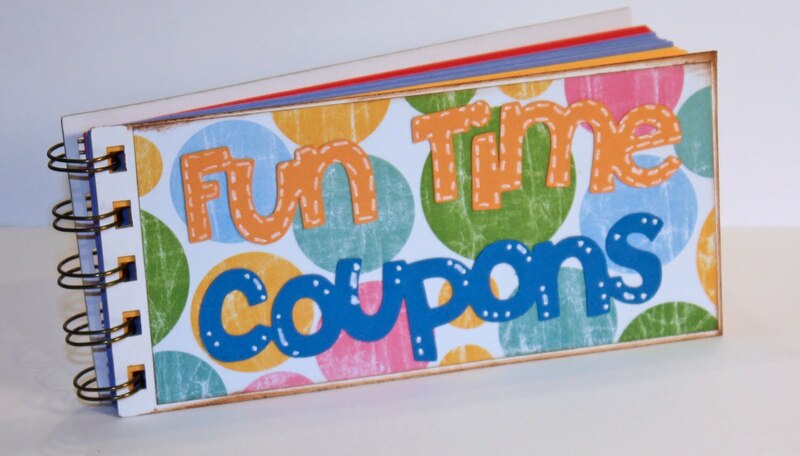 Please let me know if you have any other questions on the coupon book and anything else that I can help you with. 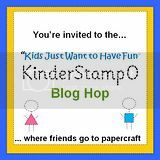 Welcome to the Kinderstampo Kids Just Want to Have Fun Blog Hop!!! You should have joined me from visiting Meighen at Scrappin_3rdeeschik - wasn't her coloring book adorable?! 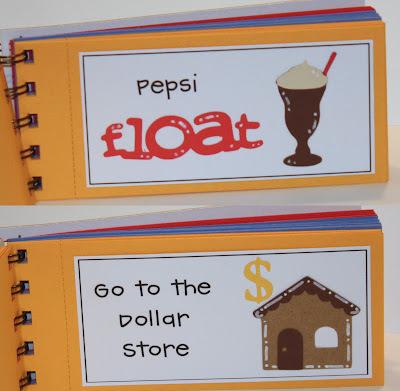 The project I have for you today is a family coupon book. 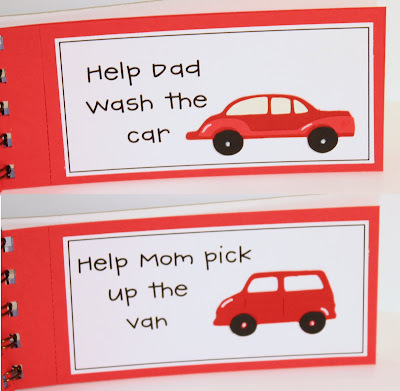 I have divided it into three sections - a section of coupons for the kids to redeem with mom or dad, a section for the kids to redeem with each other, and a section for mom or dad to redeem for a little help. 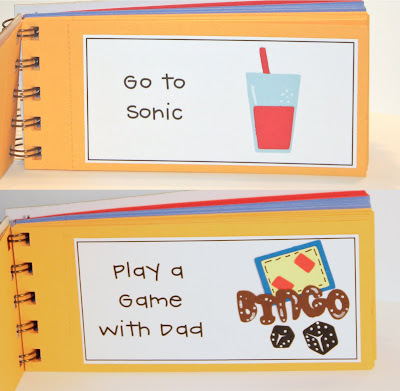 :) I used the Bind-it-all and SEVERAL Cricut cartridges to made this book - if any one wants more details let me know and I will post it later. 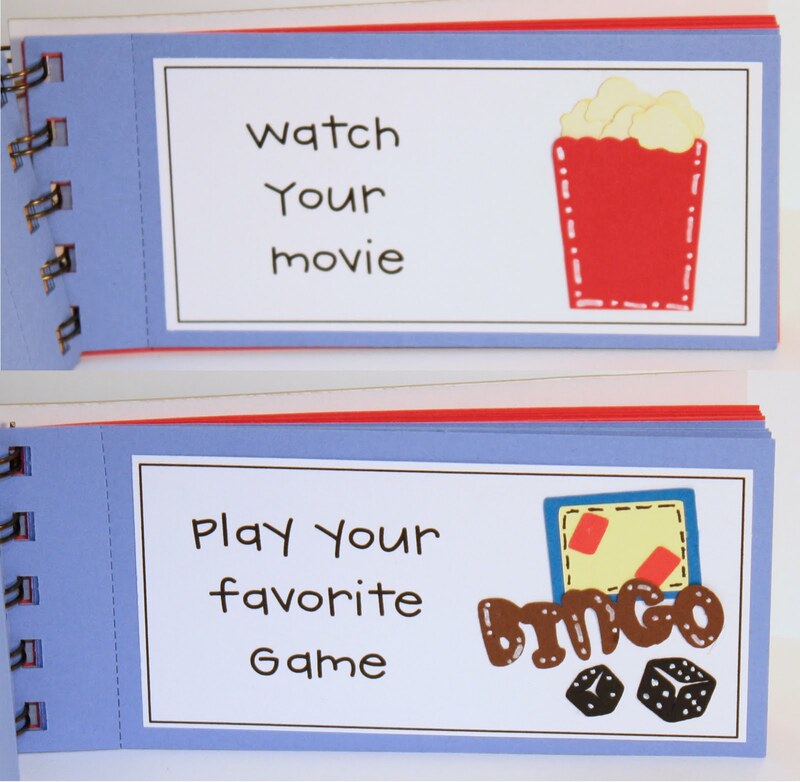 I perforated each page with my CutterBee perforating tool. For blog candy I am giving away an Everyday Greetings stamp set by Scrappy Moms Stamps. I hope you like my Fun Time Coupon Book - thank you for visiting me today. Your next stop on the hop is Nicole at Canandian Nickel Scrap'n - just click HERE. The hop will start at Kinderstampo and move on from there. :) There will be 15 blogs to visit - hopefully you will get some great ideas! Hope you like my little card! Thanks for visiting!